The Pew Charitable Trusts expressed its disappointment at the fact that the member governments of the Commission for the Conservation of Antarctic Marine Living Resources (CCAMLR) once again failed to reach an agreement on marine protections in the waters off East Antarctica. This is the seventh straight year that discussions reach dead end. 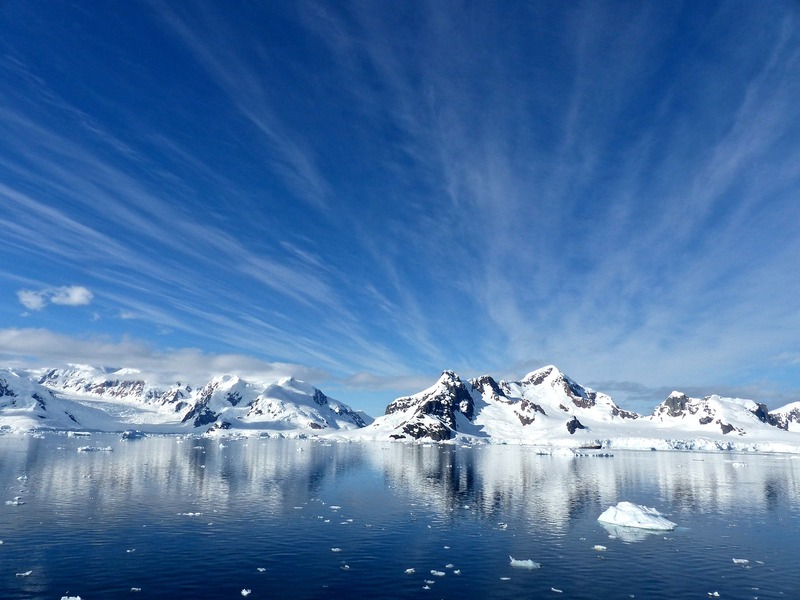 The proposed marine protected areas (MPAs) for East Antarctica, the Antarctic Peninsula, and the Weddell Sea would cover more than 3.2 million square kilometres of the Southern Ocean, making a significant contribution towards the goal of safeguarding 30 per cent of the world’s oceans by 2030 while protecting critical foraging and breeding grounds of species found nowhere else on the planet. They would also help ecosystems throughout the region build resilience to a changing climate, the impacts of which, according to the latest report from the Intergovernmental Panel on Climate Change, are likely to be severe in the coming decades. The Commission also failed to adopt basic measures for regulating transhipment of Antarctic marine living resources, including requirements for reporting vessel location in the CCAMLR area and the creation of an authorised vessel list. “We’re very disappointed that CCAMLR did not make even basic revisions this year to its transshipment protocol—something that is much needed in the global fight against illegal, unreported, and unregulated fishing. CCAMLR’s requirements lag far behind the stronger measures that have become standard practice in other ocean management bodies, such as the Western and Central Pacific Fisheries Commission, the Inter-American Tropical Tuna Commission, and the International Commission for the Conservation of Atlantic Tunas. CCAMLR needs to get this serious gap in IUU fishing under control. “CCAMLR’s failure to designate an East Antarctic MPA for the seventh consecutive year is also discouraging. This could have been the third in the series of marine protections in the Southern Ocean, making a significant contribution towards the goal of safeguarding 30 per cent of the world’s oceans by 2030. Without an East Antarctic MPA, critical foraging grounds for emperor and Adélie penguins, toothfish, and many other species will not be safeguarded. We all know how the scenario looks like when we take our dogs to the Vet. Even if it’s just for a routine check, they are pretty stressed when you prepare to leave the house. They just simply know that this is not a walk, they are going to that place they don’t like. The team at yourdogadvisor.com, have come up with the perfect solution to avoid this stress and they’ve compiled a list of 16 facts which can help your dog avoid this traumatic experience. 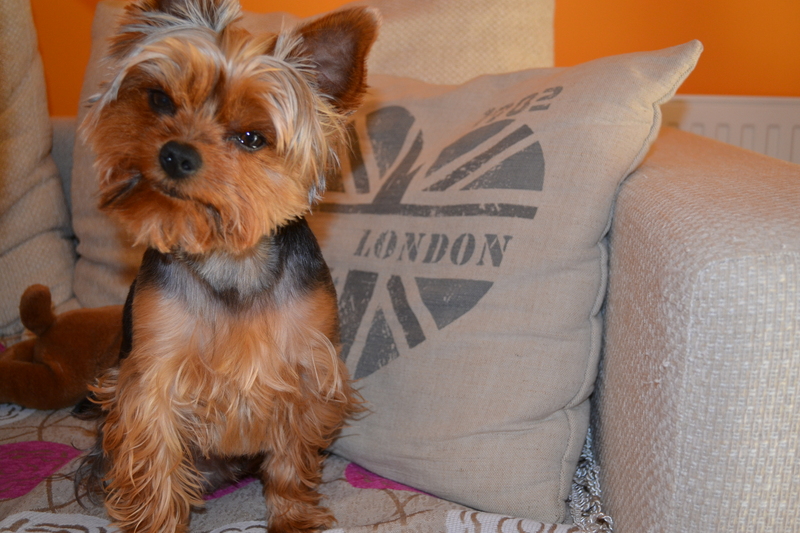 It is worth trying these advice and if you would like to read the full description of each point, make sure to head over to the free report compiled by team at Your Dog Advisor. Dr. Paul Boyle, a well-known champion of protecting and preserving Earth’s remarkable and endangered species, has been appointed as national director of the American Humane Conservation programme. 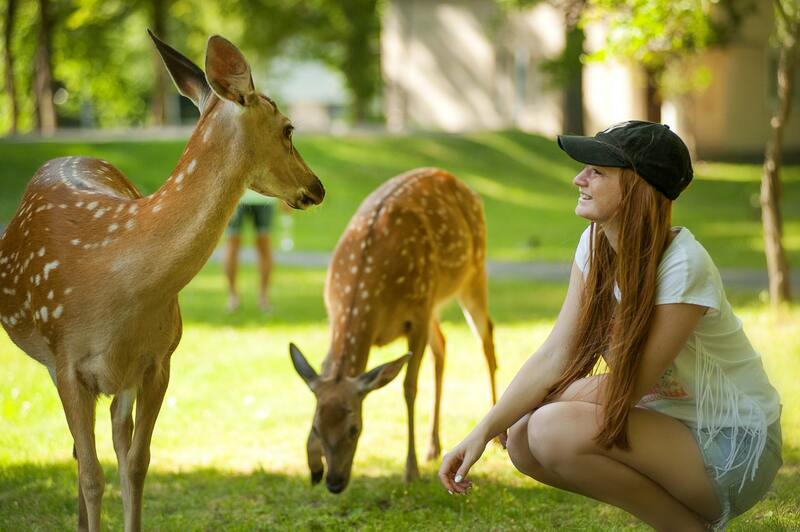 This first of its kind programme focuses on the welfare, well-being and demonstrably humane treatment of the millions of animals living in zoos, aquariums, and conservation centres. American Humane, the United States’ first national humane organisation and the largest certifier of animal welfare in the world, is operating the programme, which is considered the gold standard in helping ensure the welfare of these vitally important creatures by enforcing comprehensive and rigorous science-based criteria developed by an independent Scientific Advisory Committee comprised of world-renowned leaders in the fields of animal science, animal behaviour, animal ethics, and field conservation. Dr. Boyle served has occupied several key positions, including Senior Vice President for Conservation & Education at the Association of Zoos & Aquariums (AZA), which manages the accreditation of zoological institutions serving 200 million people annually, as Executive Director of the New York Aquarium and its Osborn Laboratories, part of the Wildlife Conservation Society, and as a key strategist working internationally with AZA institutions, the European AZA, the Australasian AZA, and the World AZA on conservation, environmental education, policy, and public engagement efforts. He led a nationwide team of conservation and wildlife professionals in creating the scientific framework for a new division of AZA called SAFE—Saving Animals From Extinction. Dr. Boyle took a Bachelor’s in Biology at Northeastern University, a Master’s in Environmental Engineering and a Doctorate in Applied Environmental Sciences from Harvard University. He has also completed the Executive Management Programme at the Wharton Business School. 360Rize™ introduces the 360Penguin, an amazingly lightweight camera weighing only 2.6 ounces shooting 6K, 4K, 360° VR video and 24-megapixel 360 photos. Shown here with box contents. 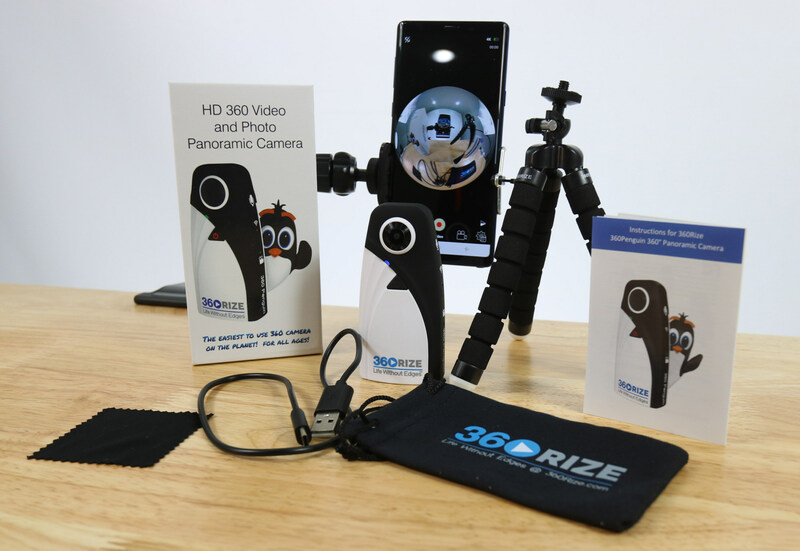 360Rize™ introduces the 360Penguin, officially launched on Kickstarter, an amazingly lightweight camera that shoots 6K, 4K, 360° VR video and 24-megapixel 360 photos designed for all ages. Through its mobile app, users can easily share and live stream directly to Facebook and YouTube via cellular Wi-Fi or directly through a local network, without being tethered. Attach its add-on accessories, the 360Penguin can live stream endlessly and connect to a whole array of action camera accessories. On National Penguin Day, the 360Rize™ celebrated its release at the Detroit Zoo’s Polk Penguin Conservation Center, the largest penguinarium in the United States. 360Rize™ hit the road in the 360Penguin Tour Bus, displayed in the Kickstarter campaign, streaming live as the team traveled for the event, using the 360Penguin camera. 360Rize™ will be donating a percentage of the 360Penguin sales to the penguin center throughout the next coming year. 360Rize™ can now help thousands solve the everyday occurrence when taking a family photo and trying to squeeze everyone in the picture. No more asking a stranger to take the picture for you, only to discover afterward, you’re still cut you out of the picture. The 360Penguin helps solve these fundamental issues. Just hold it out, put it in front of you, everyone gathers around, then snap a fully spherical 360 shot that captures everything that’s “All Around You™”. Unlike other 360 cameras, the 360Penguin’s interface works just like any traditional camera but you don’t have to worry about pointing and focusing the camera on your subject. Pushing the one button on the front of the camera serves multiple purposes. It turns the camera on/off, start/stop 360 video or takes a 360 photo with up to 90 minutes of battery usage with no mobile devices connected. With the 360Penguin’s app, users can remotely control, socially share, view in real-time, and easily transform 360 VR content into a variety of different image angles and views, such as Little Planet, Mirror Ball, Ultra-Wide Angle, or traditional 2D photos. To help fund their endeavor, go to the Kickstarter campaign. For more information, visit www.360Rize.com.